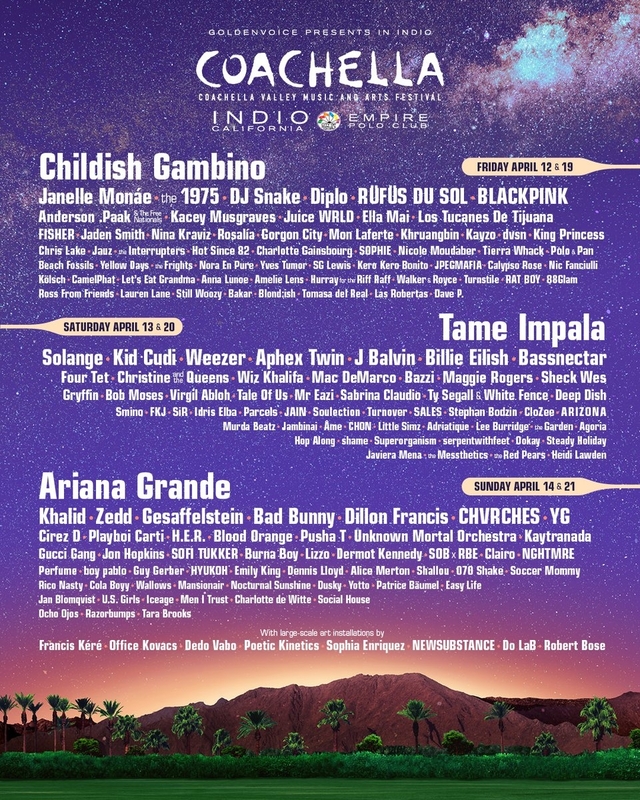 Coachella Valley Music & Arts Festival 2019 - TICKETS! 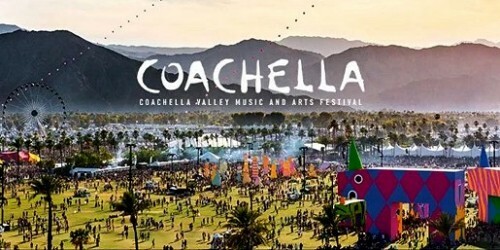 Coachella Valley Music & Arts Festival Tickets! Safe, Secure & TRUSTED Tickets when purchasing from PalmSprings.com! PalmSprings.com: The Official Guide to Palm Springs, CA!